Make phone tag and email chains a thing of the past — and put your leasing muscle to better marketing and more signed deals. Use automated email and text-based appointment confirmation to ensure each prospect makes the showing — or reschedules ahead of time. 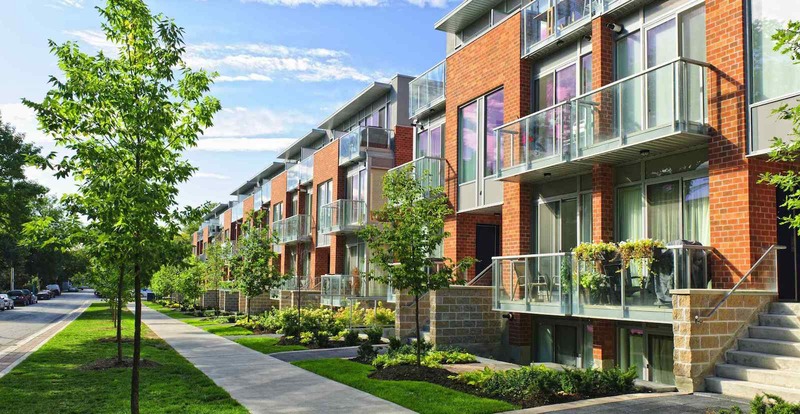 Our syndication partners include Zillow, Trulia, Hotpads, Realtor.com, and Homes.com. All syndicated listings are tailored to encourage prospects to schedule online. You tell ShowMojo when you can and can’t show, plus any other details about how you want showings booked. ShowMojo does the rest. 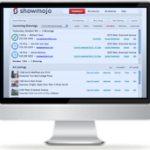 Whether over the web, by email, or by phone, ShowMojo ensures that every prospect can learn more about your on-the-market listings and schedule a showing. ShowMojo PHONE schedules showings for you, with a local number that lets callers access your current listings, schedule showings, and more.